The Summer/Winter, Low-Emissivity window film is in a class by itself. This neutral, metallic luster product is ideal for colder climates experiencing more heating system usage than cooling. 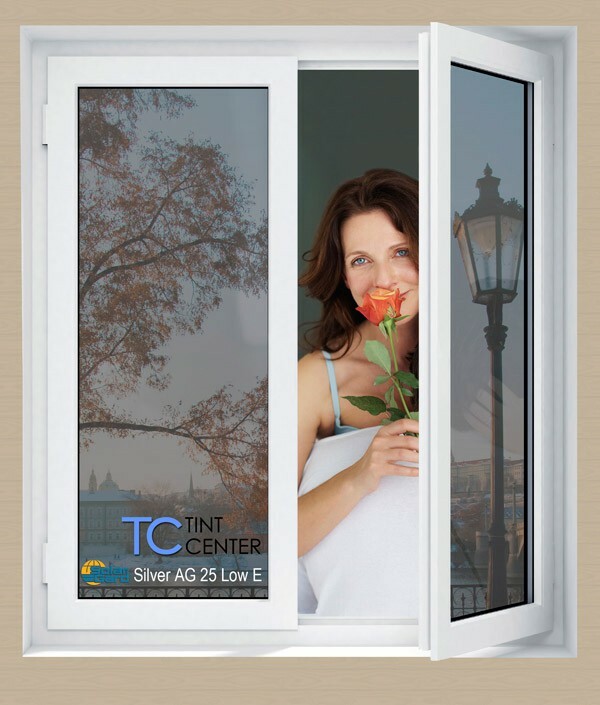 Since it is a low-emissivity product, it keeps the heat from escaping through the glass when outside temperatures are cold, while keeping the heat from entering your environment during the summer months. Plus, it is one of the best films for fade reduction and glare control.